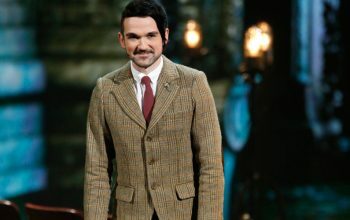 America’s Got Talent seemed to give away how Colin Cloud predicted the selection of a tweet that said Ellen, Rome, and cheese. 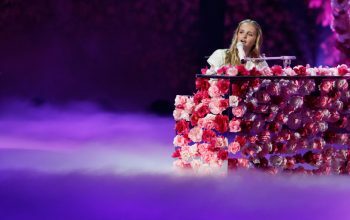 America’s Got Talent finalist Evie Clair’s father Amos Abplanalp died Thursday, the day after the 13-year-old made it through to the finals. 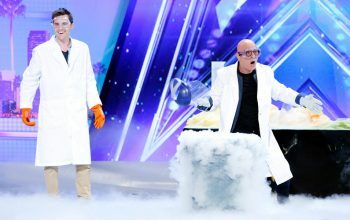 Big Brother 15 houseguest Nick Uhas auditioned for America’s Got Talent season 12, bringing his YouTube channel to the big stage, and this was the result. America’s Got Talent has hired former America’s Next Top Model host Tyra Banks to host AGT, replacing Nick Cannon, who quit the show last month. 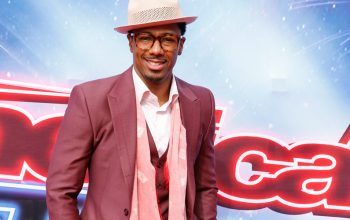 America’s Got Talent’s longest-running host, Nick Cannon, has quit the show after eight seasons, citing NBC’s reaction to a joke he told. 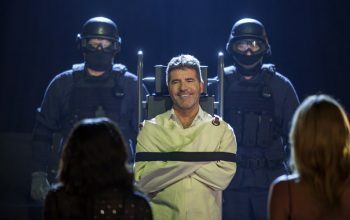 Simon Cowell will return as an America’s Got Talent judge for the 12th, 13th, and 14th seasons of the show, NBC announced today. Here’s why this is good news.